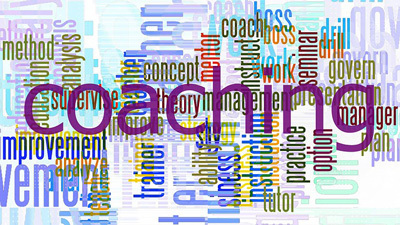 Experience Coaching and its benefits firsthand. "Words Become Actions: Make Yours Positive!" Group coaching session focusing on the power of positive words and phrases. You'll discover new insights about your language patterns. "Couples Coaching to Enliven Your Love"
We will discuss various ways that we guide devoted couples to communicate powerfully and to enhance their intimacy with one another, We’ll offer examples of successful outcomes from our own coaching practice and invite them to continue the conversation with us. "You Rock! Become the Amazing Leader Your World Needs You to Be"
We’ll look at 3 aspects of leadership that when actively pursued will dramatically shift a person’s ability to lead. "Synergy Groups: Leading with Confidence and Humility"
The brilliant, talented, and driven can lead from their own capacity, but this creates ineffective, fragile, or arrogant leadership. Synergy Groups focus on Christ’s example of powerful confidence and humble heart. This is an opportunity for coaches to add a new tool to their toolkit or discover a great way to fellowship with other believers. In .07 seconds we know whether the person we are talking with makes us feel good or bad and there are ways that we can change our conversations to create more collaboration, mutual understanding, and creativity. As a result, we can increase our positive influence, improve relationships and overall improve our overall leadership. This interactive webinar will teach participants some concepts of neuroscience and practical applications to everyday conversations. "Elite Teams and the Keys to Effective Communication"
In one to a maximum of 3 words, what makes a great coach? According to some of the best coaches in the world - someone who "listens." 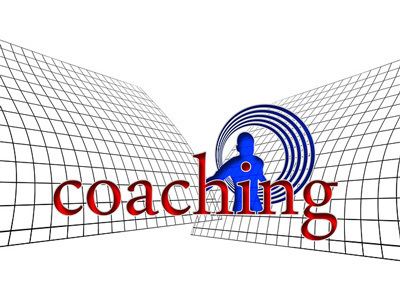 When we begin from a place of actively listening (follow first), then we can coach more effectively. In this webinar, Emma Doyle will bring to life the lessons learned from her background in working with elite teams. She will share success stories about how values drive behavior and offer 3 keys to effective communication. 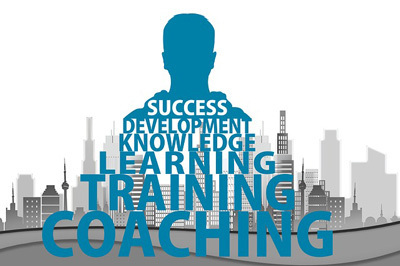 Ultimately, you will walk away with some practical coaching strategies that you will help you to unlock your inner coach. "A Mind, Body and Spirit Approach to Food Cravings, Uncontrollable Hunger and Weight Loss Resistance"
Uncover the root causes of Food Cravings, Uncontrollable Hunger and Weight Loss Resistance with a model of food, function, thoughts and fulfillment. This approach dives into the 4 fold approach of right food for the right fit, resolving imbalanced body functions and identifying the unfinished business that holds us back from transformation. "The Mastery of Being Influential"
What is the difference between having influence and being influential? The former gets results based on position, authority or power. The latter generates innovation, engagement and loyalty through inspiring and empowering others. Developing your influence starts with acknowledging this difference and creating awareness around where you are today. Knowing everything about your potential to influence, opens doors for you as a leader and generates great benefits for the people and organization you lead. Build your influence potential to become an Influential Leader. Explanation of a new coaching model based on my book. An Experiential Approach to Re-Engage and Re-Energize Your Team"
This webinar introduces Edgar Schein's organizational culture model (tacit assumptions-espoused values-artifacts), and walks the participants through the process of discovering hidden assumptions operating beneath an organization. Participants will have the opportunity to go through an exercise and gain new insights into a business problem that they have already identified in a given organization. "Is Your Business on a Mission?" Does your business success stop at just making a living? Profit is necessary, yes, because otherwise you won’t be able to sustain the company for long. But the organizations which are most enduring and impactful – and profitable – are those which rally around a powerful purpose and meaningful values. You can nurture highly committed leaders and employees, and attract the perfect customers who will become loyal and supportive. I’ll show you how to bring this to life in your own organization.